One year ago, I wrote on a piece of paper the title of a dozen of film music tunes that were all musics that have influenced me at some point in my life. I filled the page with titles from the soundtracks of my youth, like John Carpenter's Escape from New-York, but also with things that I had discovered more recently such as the music of composer Stelvio Cipriani. The goal was to pick my guitar and bass, a couple of computer programs and plug-ins, and with the help of my little home studio, to make a re-interpretation of these classic themes and see how I could render them. Initially, the idea was to arrange the songs in a way that I could eventually play live with a 4-5 pieces band. It quickly turned out to be a more complicated adventure when I used more than 6 different guitar tracks in the first song I recorded ! 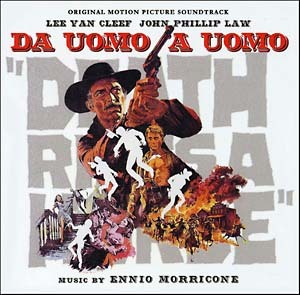 That first song was Ennio Morricone's Mystic and Severe recorded in april/may 2010. Now, one year later, I recorded practically all the songs that I had wrote on my list and even more ! On the way of doing this project, I came with the idea to produce a LP out of these. 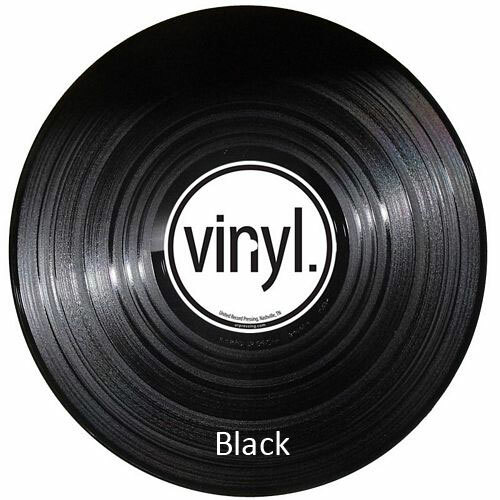 Would I be able to make it, from start to end, eventually handling in my hand my own vinyl ? That was a nice challenge. With that goal in mind, I had to make some homeworks about the production. Indeed, you don't mix for vinyl like you would mix for a CD. The mixing process follows the recording with the purpose of balancing the levels and creatively enhance the tracks. At the end everything must blend in a consistent piece of music. You will EQ, compress, add reverb and effects, automate faders, cut and edit, group, arrange tracks together, route things to channel, pan left and right, etc... The objective is to create a final stereo track that will be sent to the mastering, wich is the last processing step before printing on the medium. In fact, you don't mix for vinyl with as much precaution as when you master for vinyl with very specific considerations (we'll see that later). But like in any job, it's good to understand what will happen next (in that case, at the mastering stage) so you can already adress certain things correctly and avoid many undesirable back and forth with the mastering engineer. In the meantime, I subscribed to an overnight music recording and mixing course which turns out to be a very good thing to help my project to evolve. In fact, at the time I'm writing these lines, I'm still working on my mixes, because for most of them I just started over from scratch 2-3 times, always trying to enhance my production with the new skills I've learned in my courses. This means one thing : what will end up on the LP should be of a higher level of production than everything I uploaded on the internet so far (on Youtube for instance). So once you'll put the needle on and ear the comforting crackling of the vinyl, the music shall comes with all the warmth and presence that justify the use of this medium.